Your pet bird, regardless of the breed, deserves to have a healthy and well-balanced bird treat. Especially if you are training your bird, you should only reward him the most nutritious bid treat available in the market. We’ve created a list for every concerned pet owner, consisting of the top seven nutrient-based bird treats to buy in the market. In that way, you can help your bird avoid malnutrition and ensure that he can fight the potential illness that might enter his body. Here are some of the best bird treats that you should buy. First on the list is the Kaytee Forti-diet pro-health treat stick. If you are looking for a delicious and tasty treat that you can add to your bird’s meal, you should check out this product. It adds variety to your bird’s diet, and it’s fun to feed. 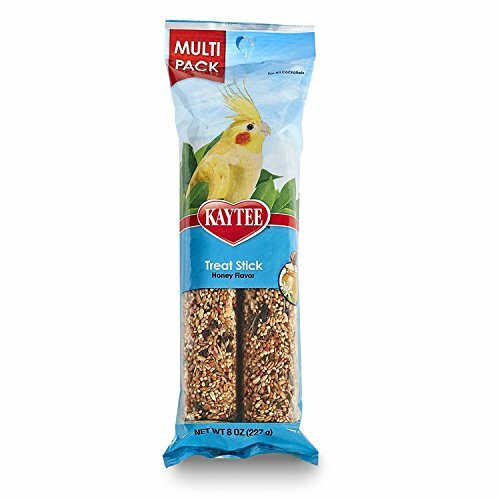 It’s an ideal choice for customers on a budget because of its retailer’s pack, allowing you to determine if your bird likes this treat or not. Its smart packaging also allows you to attach the treats to the bars of your bird’s cages. This bird treat is ideal for gently young birds who are not brutish about their treats. 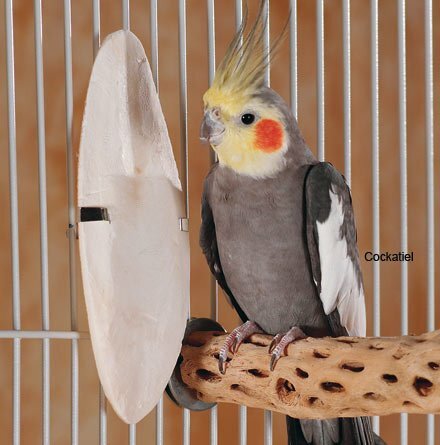 It’s designed explicitly for Cockatiel, allowing you to train your bird easier. Every stick can last for a week. Another product from Kaytee is the exact rainbow parrot and conure food. This bird treat is rich in omega 3 fatty acids to support your pet bid’s brain and heart health. It also helps to enhance skin and avoid potential skin diseases. Notice in just a week the enhancement and vibrancy of your bird’s feather. It also helps to promote healthy plumage. The bird food contains prebiotics and probiotics in supporting digestive health. Rest assured that nothing will go to waste because it’s 100% consumable with extruded nutrition. No shells or seed hulls that can damage the beak of your bird. It’s naturally preserved for the ideal freshness of the treat when served to your bird. With over 150 years of avian nutritional experience of the manufacturer, this bird treat is both healthy and delicious that every bird deserves to have. 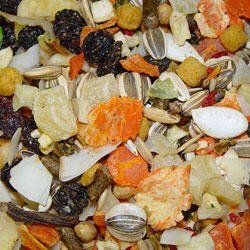 Check out this dehydrated fruits and vegetables from Higgins pet food. 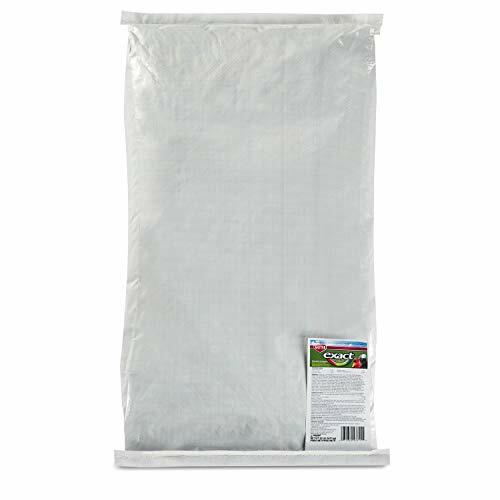 It contains top grain seeds and ideal to medium and large-sized hookbills. This popular treat is made of all organic ingredients including carrots, bananas, pineapple, roasted soybeans, potatoes, strawberries, pumpkin seed, coconut and more. For a reasonable price, you can train your pet bird and reward him with this delicious treat. It doesn’t contain any preservatives or added colorings to ensure your bird’s health in the long run. Rewarding your pet bird haven’t been more fun with this nutrient-based bird food. 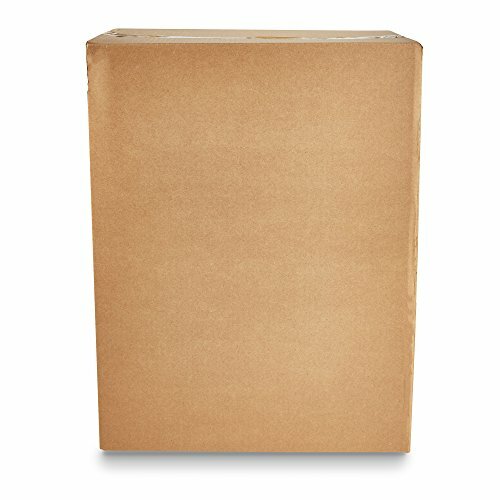 This large pet treat cuttlebone box from Prevue Pet Products is perfect for pet owners who want to maintain the beak of their parrots. Its large size can last for a long time. Quality and performance driven product is perfect for your feathered friend’s needs. Rest assured that it’s safe for birds after thorough testing for safety and health. Even with its huge size, none of this cuttlebone box will go bad after sitting around for a long time. You can break it into pieces if it can’t fit your bird’s cage. Keep your bird’s beak in shape with this cuttlebone box without burning a hole in your pocket. Now you can provide a better quality of living with your pet thanks to this cuttlebone box. 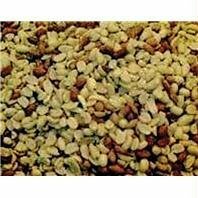 This Alpine ingredients raw peanut shelled peanuts is an excellent choice for wildlife lovers. 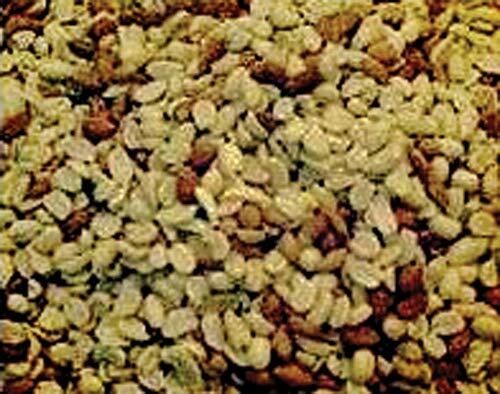 These premium shelled peanuts are rich in protein, an ideal choice for woodpeckers, cardinals, jays, and nuthatches. Its stylish design is innovating and convenient. It is also rich in oils and fats that can provide high energy level for your birds. The high calorie of this bird treat also promotes fast growth to your birds so that you can use it to your young feathered friends. Rest assured that there are no added preservatives, coloring, and artificial flavors in this bird treat. It’s chock full of raw shelled peanuts. None of the treats will go to waste because it’s 100% edible and easy to chew. It also helps to promote healthy digestion of your birds. 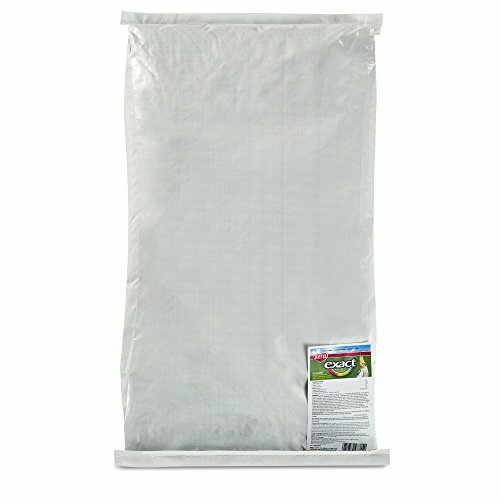 This Kaytee exact rainbow bird food is perfect for cockatiels. It contains omega 3 fatty acids that can enhance your bird’s brain and heart health. It also improves the skin and feather vibrancy of your bird. Similar to other Kaytee products, this bid treat can also help in promoting a healthy plumage. You can find prebiotics and probiotics to support digestive health. The bird treat is 100% edible, none of these will go to waste. It’s extruded nutrition with no shells or seed hulls make it easier to eat and chew. For ideal freshness of the bird treat, this product is naturally preserved. Each nugget contains exact nutrition that your bird needs to achieve brighter feathers and maintain optimal health in the long run. Lastly, we have another product from Kaytee again. This gold spray millet is a highly palatable treat for your bids. If you are training your birds and they can’t seem to find the motivation to oblige, this is the perfect solution for you. You can also use this as a nutritional variety for your bird’s diet. Ideal for small and large hookbills, training with your bird is more fun with this bird treat. It’s not only delicious, but this bid treat is also nutritious. You don’t need to compromise the taste of your bird treat to ensure that your feathered friend gets the right nutrition. You can also use this for parakeets and other breeds of parrots. For pet lovers who like to train their birds, this product is for you.